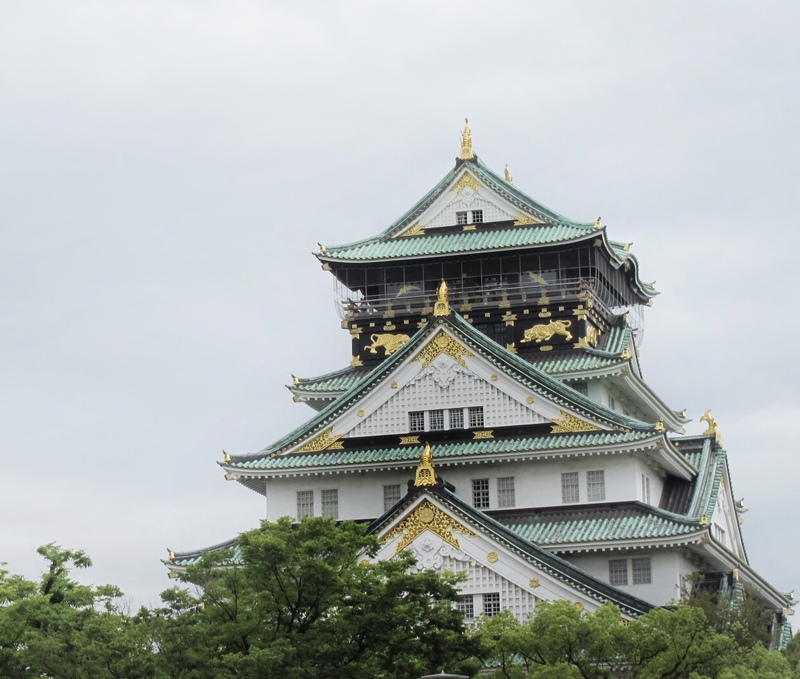 It was no different when I met G too, he had a very particular taste for watches and we bought each other watches for presents. 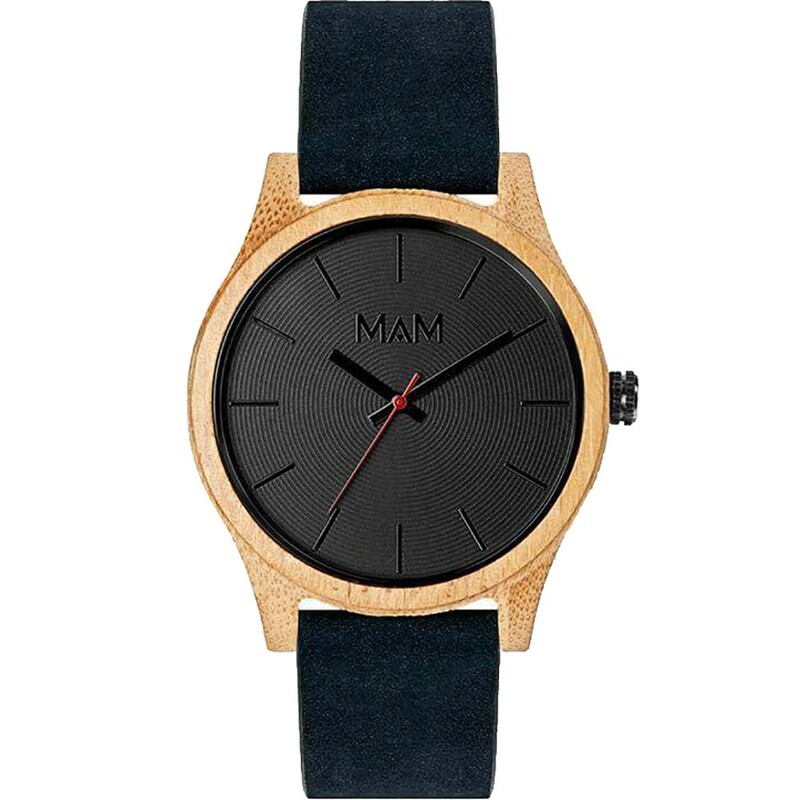 I love this black and wood Mam watch which I've had on the radar for a while and is typical of G's style, perhaps I'll treat him to this for our wedding anniversary! 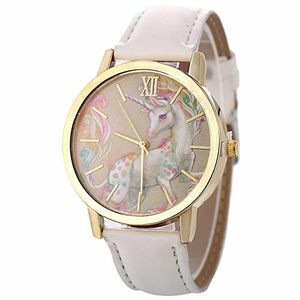 There are always deals to be found on watches these days, and one of the best deals I ever come across in my life has to be this girl's unicorn watch for £0.01 with a postage price of £1.50! I couldn't believe my eyes when I saw the deal on latestdeals.co.uk which took me to Amazon. After reading the reviews and that it's not a con, I've just paid £3.52 for 3 of these watches. My Christmas shopping has just commenced! I know this is borderline obsessive parenting, but I can't help but think once Isaac is older, it's absolutely essential for G and I to know where he is at all times. Talk about watching far too many horror movies where the kid goes missing and the parents have a literal breakdown. Yeah, if we have the tech to avoid that, we must use it to our advantage. 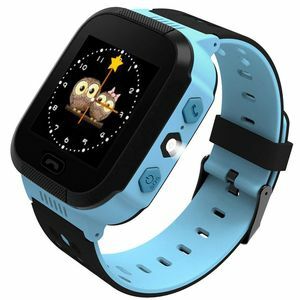 Sorry Isaac, you'll be tagged with one of these lovely GPRS watches when you go to school. 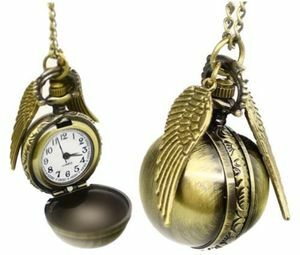 And just for fun, this Harry Potter golden snitch necklace watch is a must for the fan girls and boys! 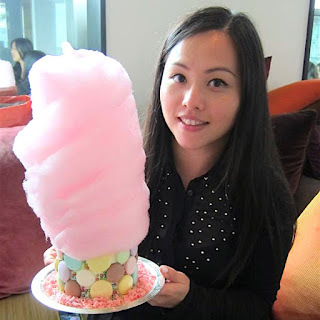 I am a huge Harry Potter fan and love the brilliant imaginary wizarding world. This little cutie is just £2.99, too good a deal to not buy! Let's see if I can rope G into doing a family outfit of Hogwart students for Halloween this year. Check out more deals on watches via latestdeals.co.uk.